Egyptian parliament has finally passed the law to regulate Uber, Careem and other ride-hailing apps in the country. The law was reportedly in the works for more than two years. It became urgent to pass the legislation for governing these companies when an Egyptian administrative court earlier this year ordered suspension of their services following a lawsuit filed by a group of taxi drivers who argued that drivers of these services are using private cars as taxis which is illegal. 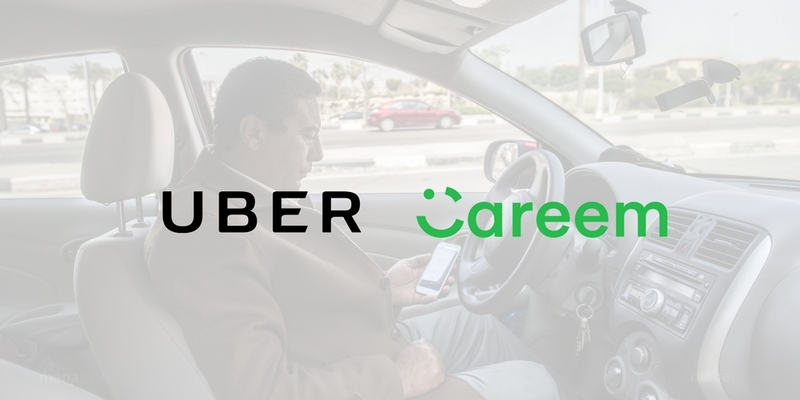 Even though the companies were not immediately affected by the decision as they continued their operations but it created a lot of tension as Egypt is one of the most important markets for both Uber and Careem. Later, the ruling of the administraitive court was suspended by Cairo Court of Urgent Matters, responding to an appeal by Uber and Careem. The law passed by the parliament now requires the ride-hailing companies to obtain a five-year renewable license for a fee of ~$1.7 million (30 million EGP). The vehicle owners will also be required to obtain special licenses to drive for Uber and Careem by paying an annual fee in the range of $56-112 (1000-2000 EGP). According to Reuters, the law also requires ride-hailing companies to retain user data for 180 days and share it with the government authorities whenever requested. Tino Waked, the General Manager of Uber Egypt, sharing his thoughts about the development in a Facebook post, said, “Today marks a historical day for Uber and Egypt as the Parliament voted to pass the Ridesharing Regulations Bill becoming one of the pioneering countries globally to embrace the sharing economy. The new law will enable us to continue creating hundreds of thousands of work opportunities for Egyptians and transforming the way people get around. “I could not be happier and more proud of this collective achievement by Uber, the entire industry and the public sector. For anyone following the news around the formulation of this law over the past 2+ years you will know how hard we have worked and the many challenges faced along the way. It has definitely been a memorable journey and rewarding experience,” he added. Both the companies have been given six months to comply with the new regulations. The law also needs final approval from President of the country.